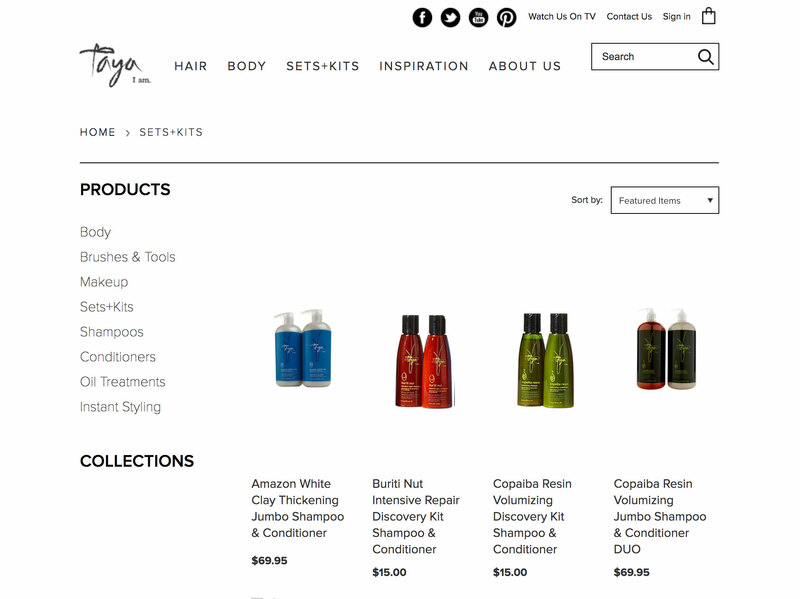 Taya needed a customized theme for the Bigcommerce platform. Multiple hierarchies of collections. 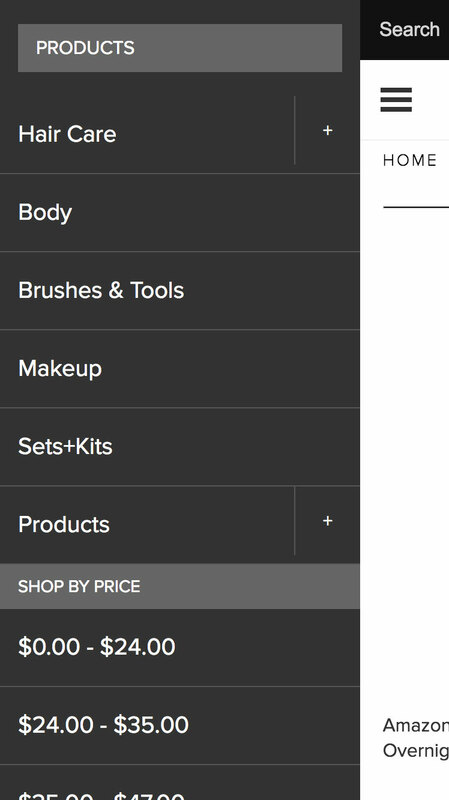 The theme was built from the ground up following all of Bigcommerce strict standards. They later hired us to rebuild the site with am updated design. 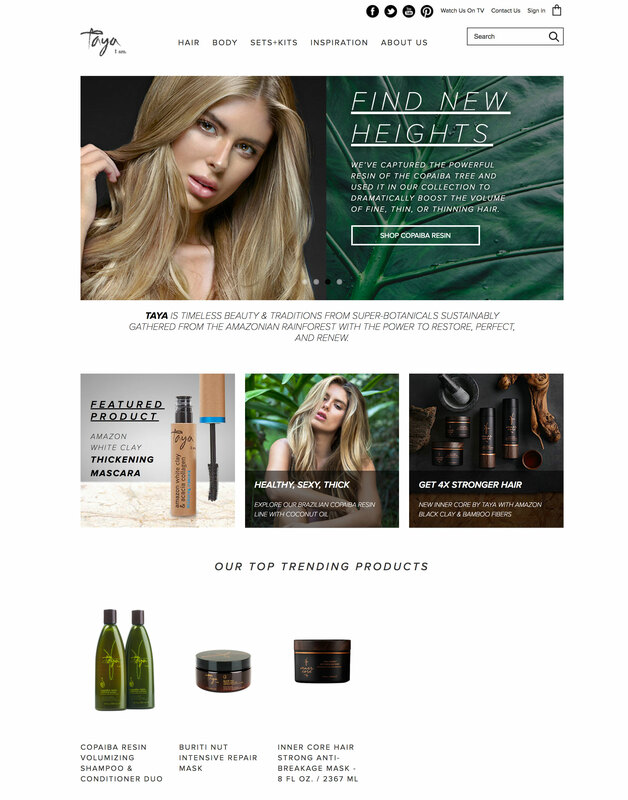 The site required a Collections landing page that would work seamlessly with Bigcommerce. This particular site required a very complex and multilevel mobile menu that could adapt for all mobile device screens.